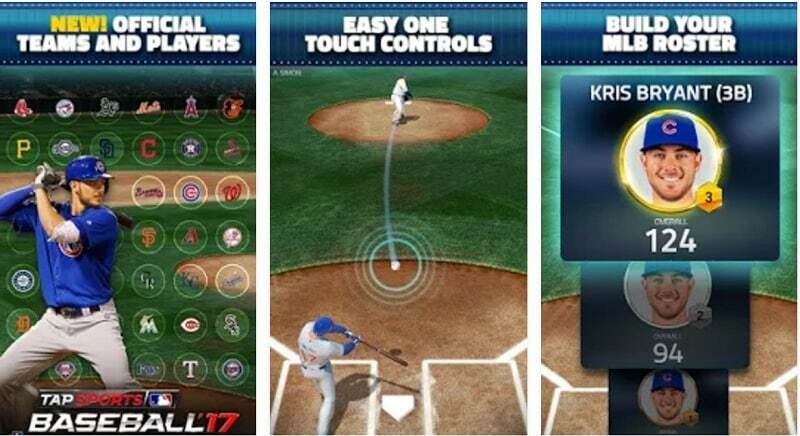 MLB Tap Sports Baseball 2017 is a sports mobile game developed by Glu Games. 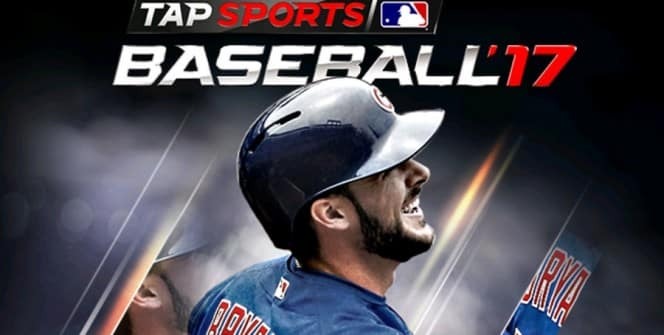 With MLBPA players and MLB teams, the game requires you to build your MLB roster and compete with other teams in normal challenges and daily events. Although the game is designed to work with mobile systems (Android and iOS), it can be made compatible with PCs with the help of Android emulators. At the start, the game provides you with players that you need to win games with in order to progress. These first players are usually not efficient in winning games, and so you need to get better players as you level up. One great way to get new players is by winning tournaments or playoff series. Another great way is to buy from the in-game store with your rewards. Using in-game cash, gold and tokens, you can access draft picks & agents and Franchise players from the store. When you are ready to play, you need to go to the Games screen and tap on the “Play” button. The games are in the form of “Your Turn” and “Their Turn”, and you will be supposed to play your turn then wait for your opponent to play their turn. If there are no games at the Games screen, you can click on the “Start a Bonus Game” button to access a game. For you to play more bonus games, you need to have tickets which can be gained through winning games or buying from the store. First, hitting the ball is the only main task that you will be performing in this game. Other baseball tasks such as pitching and fielding are executed by the computer AI. When it comes to hitting the ball, you just need to tap on the screen when the ball is over the plate and the batter will swing the bat. Since pitching is controlled by the computer AI, you can expect any type of throwing, including off-speed pitches, batter offs and curveballs. You can start playing these events by tapping on the Complete VS button. The tournaments come with nice rewards, and you can ensure that you win more rewards by getting to the finals and winning the games. The other events reward you with stats which can give you an edge in the competitions. Yes, you can set your game to autoplay mode and get excellent results without hitting any button. However, this mode works best when you have a comfortable lead or when you don’t have any chance of winning. You can get more XP by recycling less useful players at the Trade-In screen. You can then use the XP to improve your best players, both offensive and defensive ones, in order to have a well-balanced team. As mentioned above, the sports mobile game can be downloaded on a computer with the help of an Android emulator. With this software installed on your laptop, Mac or desktop, you can access the game app on your machine. Sometimes when playing MLB Tap Sports Baseball 2017, bluestacks ask you fee to pay but gives you option to download some apps. Every time it asks you just select “Install apps” and continue using it free. I hope you enjoyed this article, please rate and share. 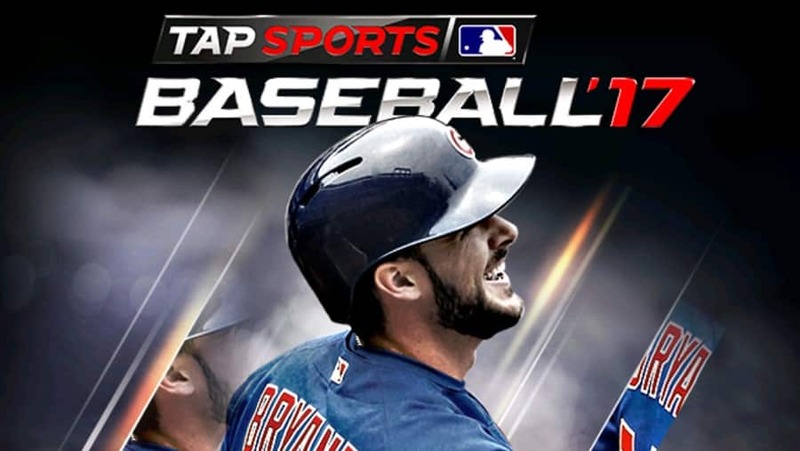 If you have problems running MLB Tap Sports Baseball 2017 on desktop or any other issues, leave a comment below.